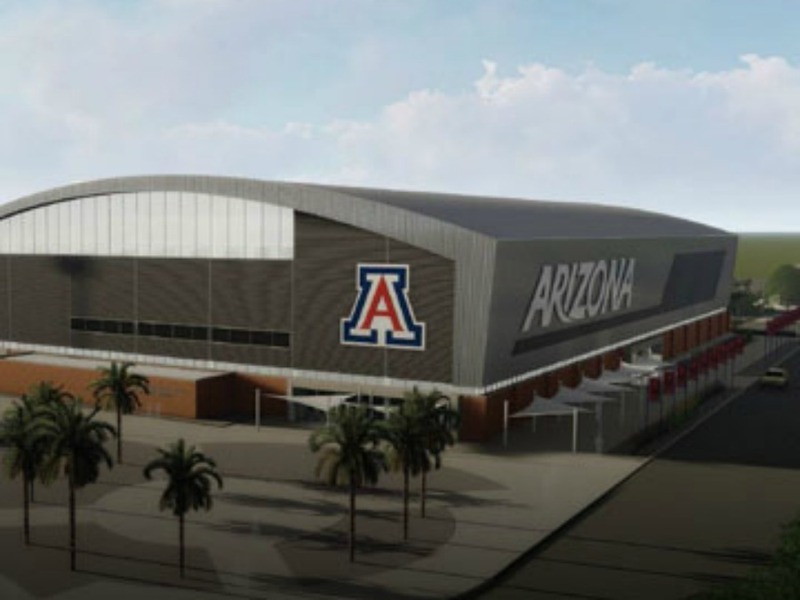 The University of Arizona has revealed a number of artist renderings for planned upgrades to Arizona Stadium, McKale Center and other athletic facilities. 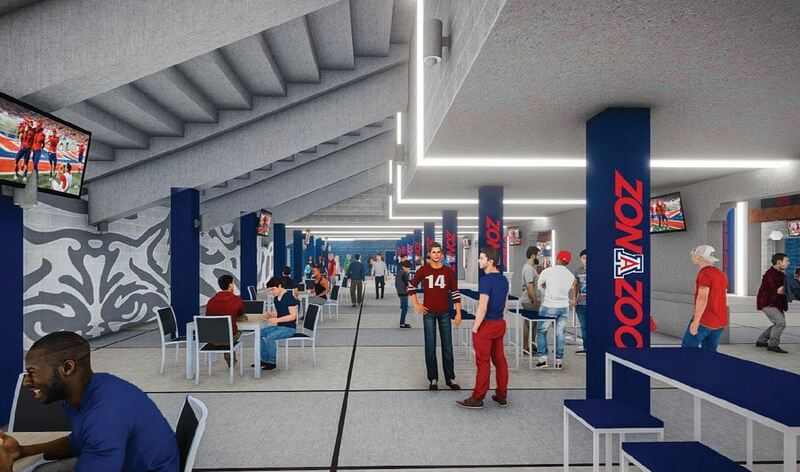 -A remodel of Arizona Stadium's lower east concourse, ZonaZoo concourse and gate entry, with new restroom and concession facilities. Scheduled for completion Sept. 1. 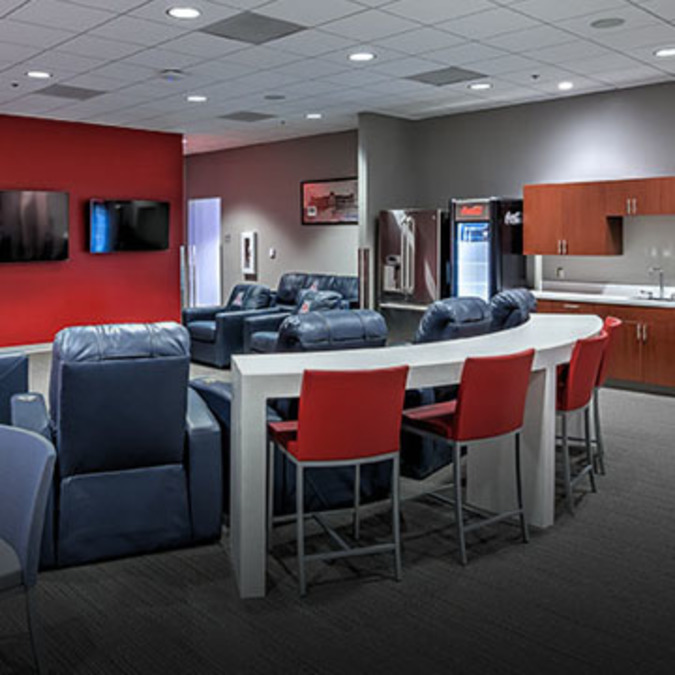 -Renovations in the lower concourse area of McKale Center, and new locker rooms for several of UA's NCAA teams. Scheduled for completion Aug. 15. -Renovations to the Hillenbrand softball stadium seating areas and press box. Scheduled for completion in January. 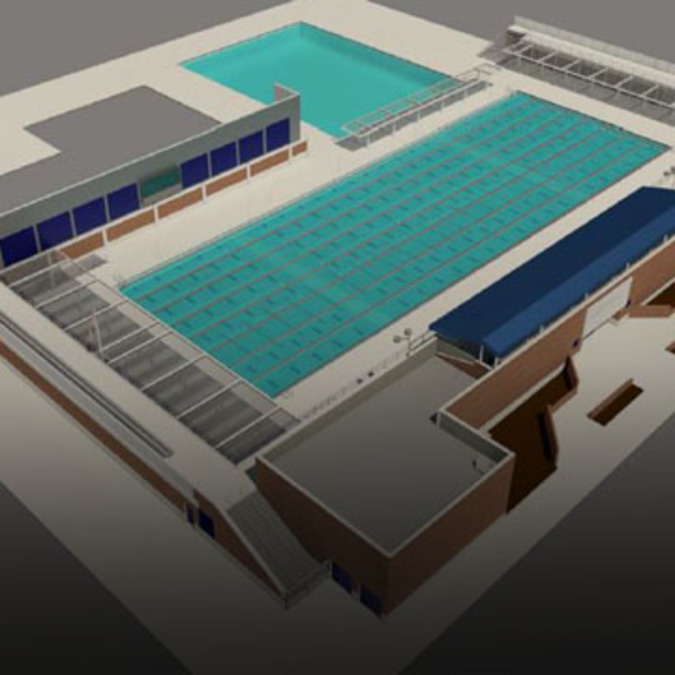 -Renovations to the Hillenbrand Aquatic Center, including the expansion of the 50-meter pool to 65 meters, and upgrades to the pump and plumbing infrastructure. Scheduled for completion in January. -Construction of a climate-controlled Indoor Sports Center for training and conditioning. 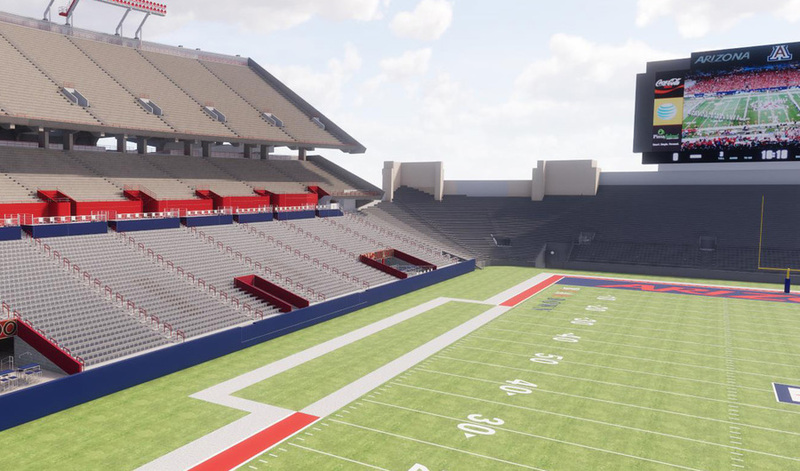 It will include a full-width, 90-yard field and a 10-yard end zone for football practices. 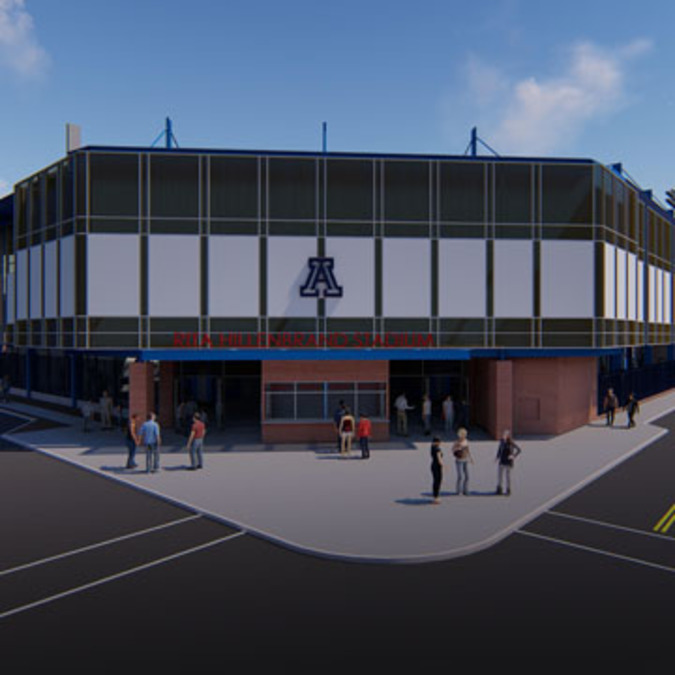 Construction will begin in April and is scheduled for completion in December.